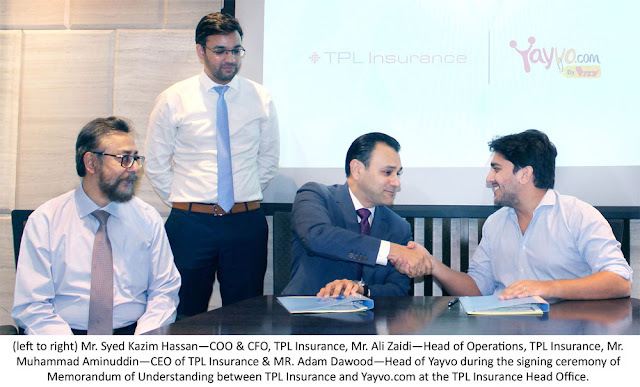 To supplement and enhance the digital buying experience of customers, TPL Insurance, Pakistan’s first direct insurance company, has entered into a strategic alliance with Yayvo.com, Pakistan’s fastest growing ecommerce store, to celebrate White Friday. From November 2018, TPL Insurance will provide all consumers of Yayvo.com, an exclusive purchase protection plan on products sold via the Yayvo.com platform. A signing ceremony, attended by Mr. Muhammad Aminuddin, CEO, TPL Insurance, Mr. Syed Kazim Hassan– COO & CFO, TPL Insurance, Mr. Ali Zaidi– Head of Operations, TPL Insurance and Mr. Adam Dawood– Head of Yayvo, was held at the TPL Insurance head office earlier this month. TPL Insurance, along with Yayvo.com agreed to provide purchase protection to shoppers for all items in the following categories: Mobile, Appliances, Computing and Entertainment. The insurance policy is aimed to provide financial risk protection for purchase of expensive and valuable products which can be damaged. About TPL Insurance: TPL Insurance was launched in 2005 as the first insurance company in Pakistan to sell general insurance products directly to the consumer. 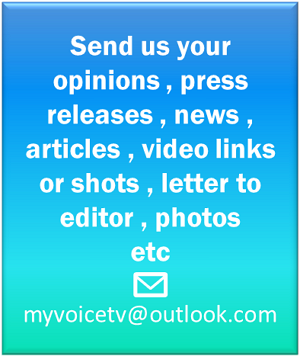 The company has grown from strength-to-strength through product innovation, superior and hassle-free claim services and unprecedented customer services. TPL Insurance provides a complete range of innovative insurance solutions.